Westside Bonds offers our customers professional and convenient Notary Public Services in our office or via mobile notary public service. We take great pride of the quality work and our reputation for giving our customers personal attention and convenient appointments – and walk-ins are always welcome. Westside Bonds provides courteous, prompt and professional services for Attorneys, Law Offices, Banks, Commercial and Residential Lenders, Escrow companies, Mortgage Brokers, Realtors, Hospitals, Senior Care facilities, Nursing homes and the General Public. We are licensed, bonded and insured. We offer super quick turn around and we are fully equipped to receive large files, e-docs, and faxes. 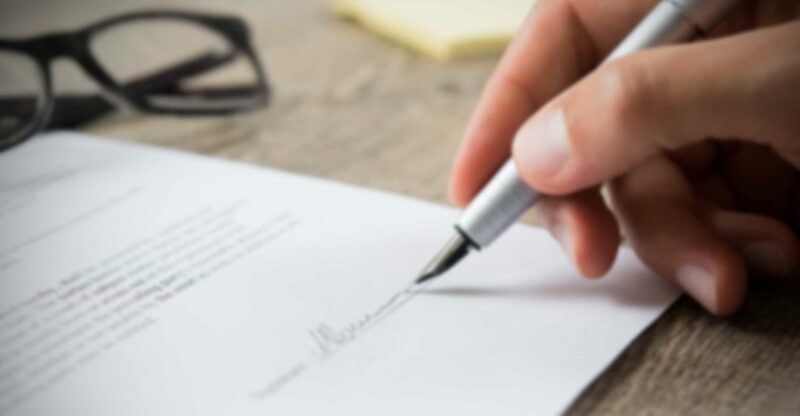 For those last-minute document signing emergencies consider using our mobile notary public service within the Los Angeles Westside area. The Los Angeles Building and Safety department is close to our West Los Angeles office, so you can have your bonds issued and notarized quickly and professionally! Serving our clients since 1991, Westside Bonds Notary Public Services reputation is excellent and is ready to handle all of your notary needs. Westside Bonds is reliable, professional, experienced, knowledgeable — so our notary services will be your first choice.